180 Piccadilly is a modern building which is situated in the well-known Piccadilly region of London. The building is located near good transport links including Green Park and Piccadilly Circus which provide links to a wide range of areas in the City and the West End via the Victoria, Jubilee, Piccadilly and Bakerloo lines. Serviced offices to rent are ready to go with IT and Telephony infrastructure in place and come fully furnished. Office space also comes with rental periods to suit your stay. 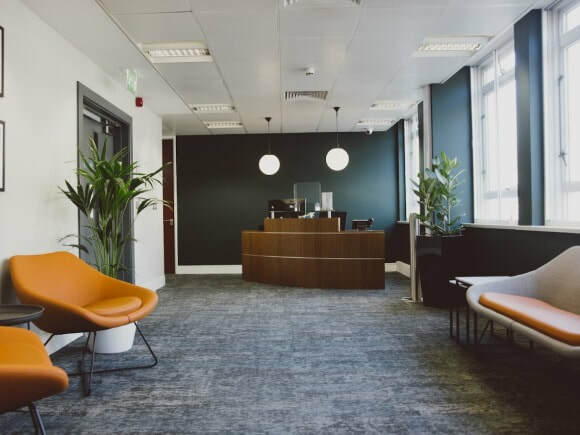 With a selection of meeting rooms to choose from, this Business Centre also has a delightful reception that is staffed within office hours.